Killer looking barrel..rifle gas or int? I will get the pics up when I go back out this weekend. 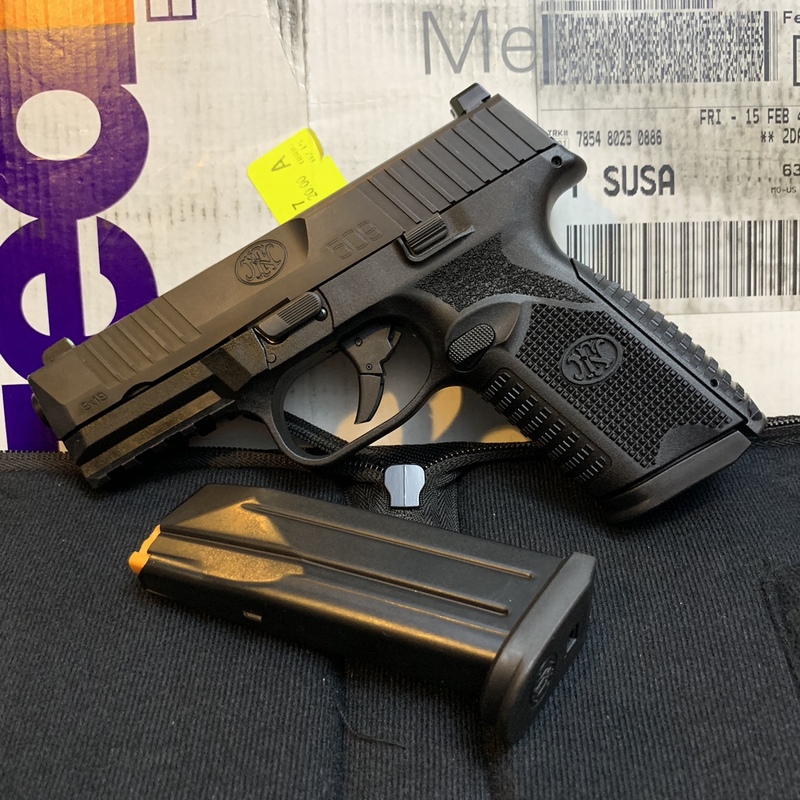 That and the p10 are on my radar...bored of blocks..lol..
CZ BREN S2 7.62x39 9"
Because it's better to have 160 rounds of 00 buck and not need it than to need 1 round of 00 buck and not have it. 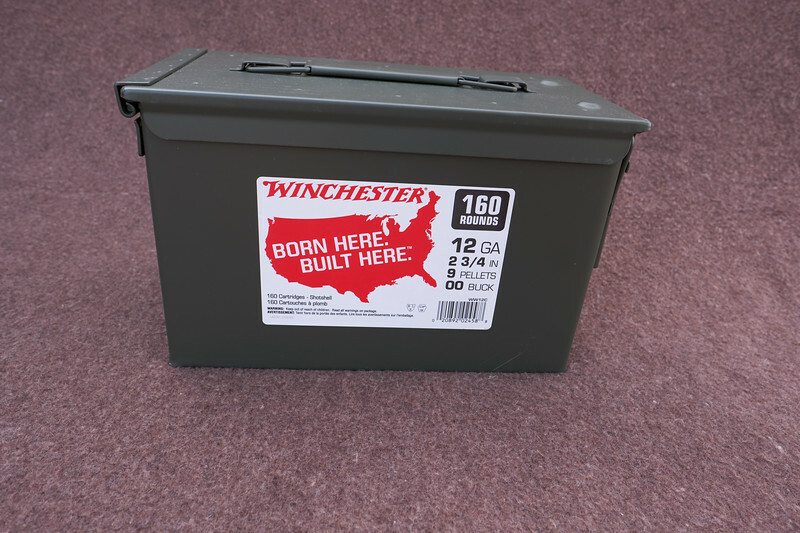 ...but I am disappointed in Winchester that they pack this in a made-in-China ammo can. Love the different style checkering on the front strap, looks good and I magine a much better grip. That EDC9 never photographs badly. Congrats. 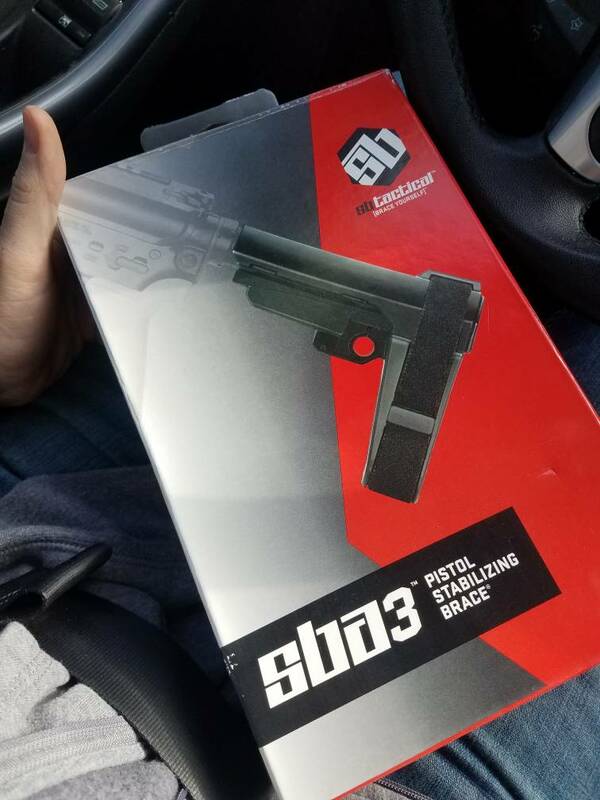 Looking forward to your review/impressions. So did you get anything else at Rainier? It’s a good thing I don’t live close enough to rainier arms to be able to go to their store or I’d be broke all the time!